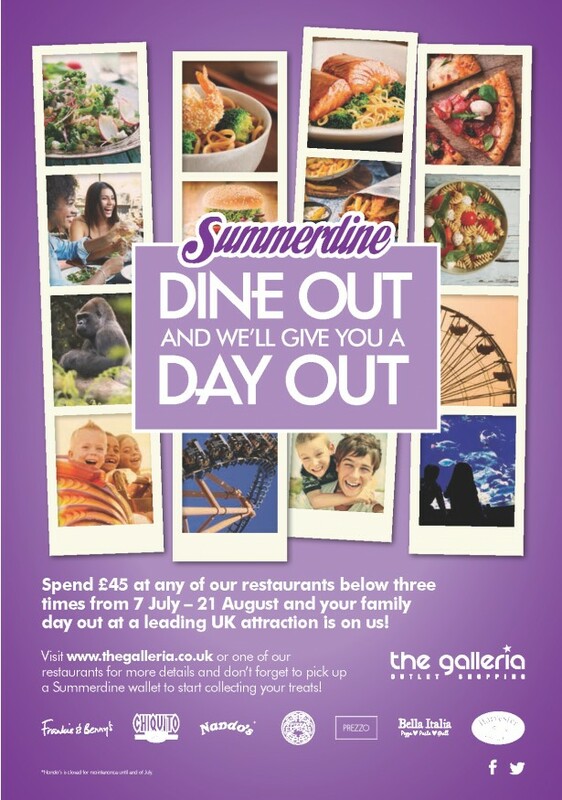 This summer, The Galleria in Hatfield is giving families more reasons to celebrate the school holidays, with its Summerdine promotion which is running from July 7th through to August 21st. Days out at some of the top attractions, such as Legoland, Thorpe Park, Duxford Air Museum, Willows Farm and the Warner Bros Studio Tour are on the menu for those dining at the centre’s restaurants, over the summer months. Restaurants such as Pizza Express, Chiquito, Nando’s, Prezzo, Bella Italia, Frankie and Benny’s and Harvester are getting into the summer spirit. Families who dine three times and spend over £45 per visit during the six weeks of the Summerdine promotion, will receive a free day out the attraction of their choice. 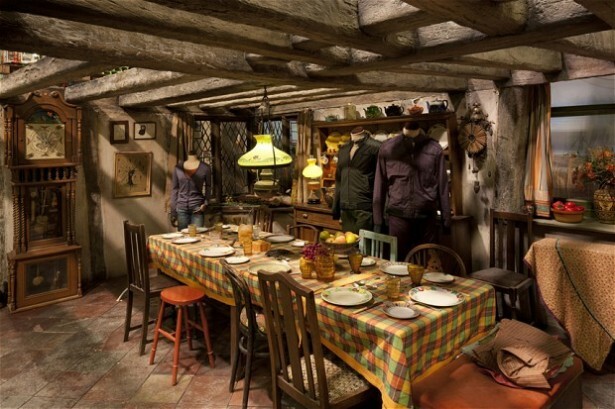 Why not sit down for a ghostly meal at the Warner Bros Harry Potter Studio Tour? 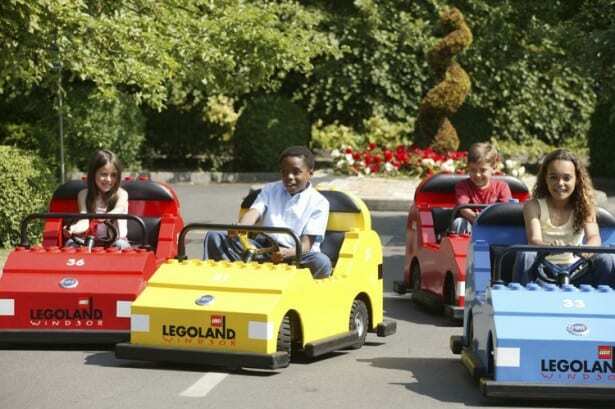 Why not go for a drive at Legoland Windsor?